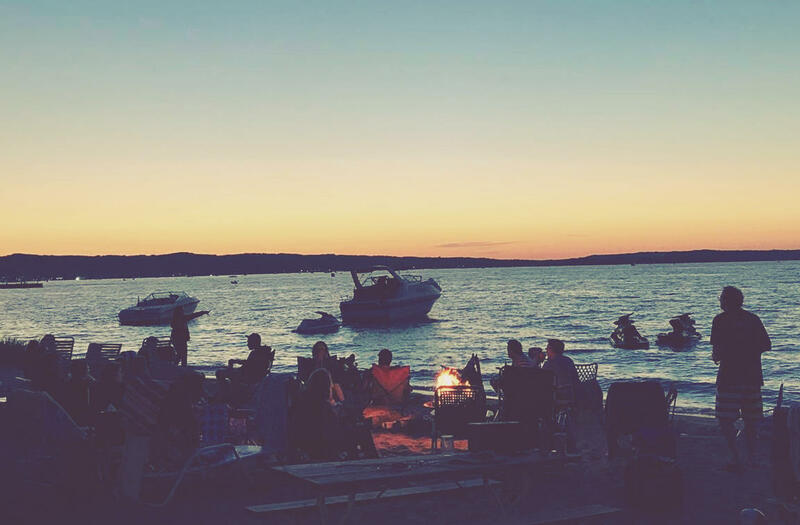 Want to enjoy everything beautiful Traverse City has to offer while still experiencing the small-town quaintness this town is known for? 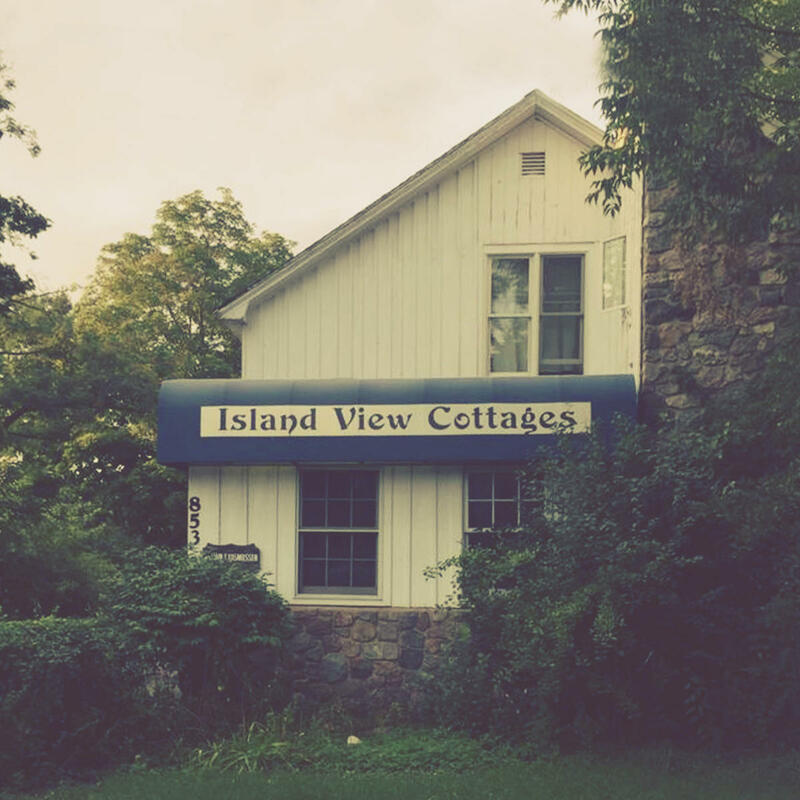 Look no further and stay with us as the Island View Cottages! 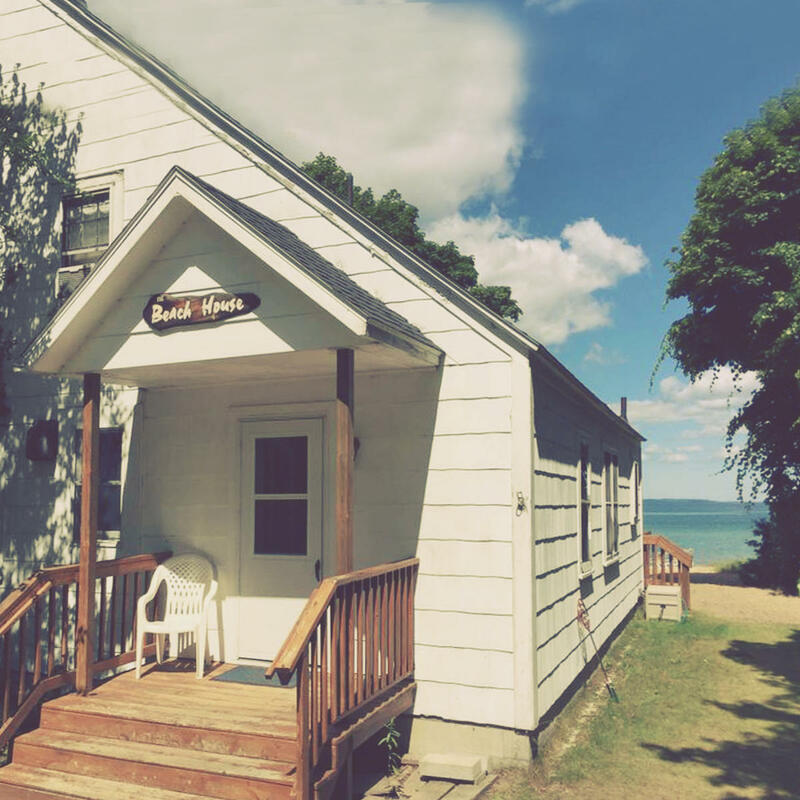 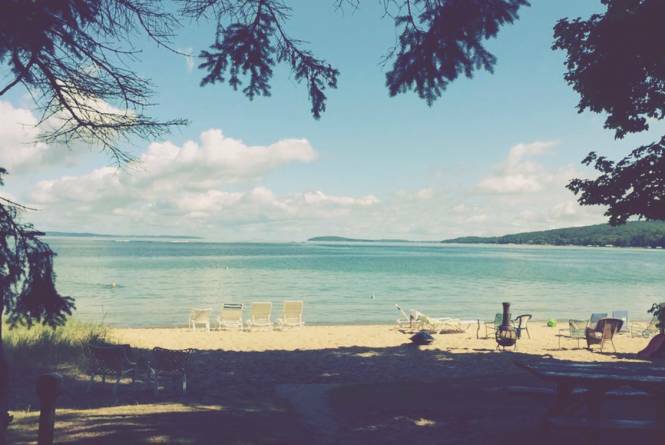 Conveniently located on beautiful West Grand Traverse Bay, our family owned and operated cottages offer a secluded retreat tucked amongst the trees just a short 6-8 minute scenic walk along the water to downtown and less than a half mile from the coveted Old Mission Peninsula. 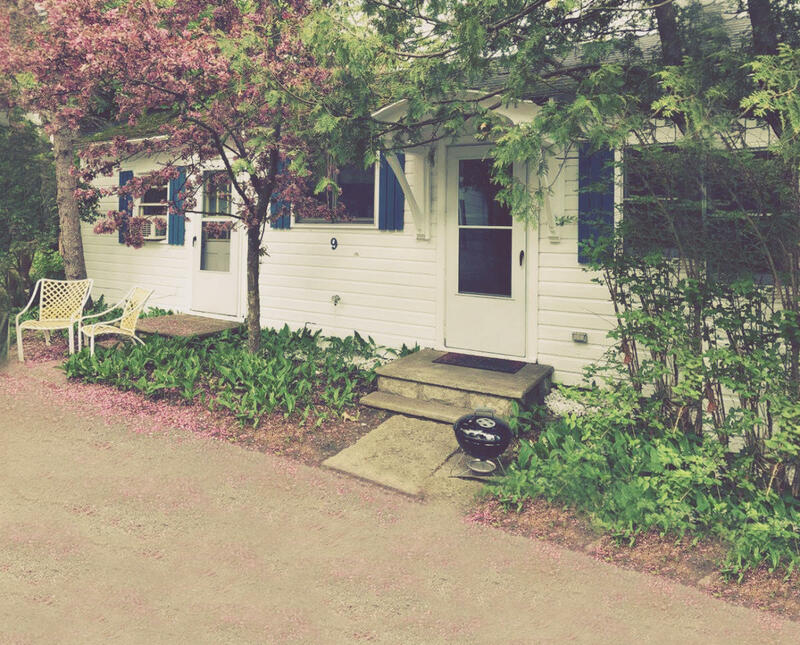 Be transported back to a quieter time in one of our vintage cottages from the 1950’s. 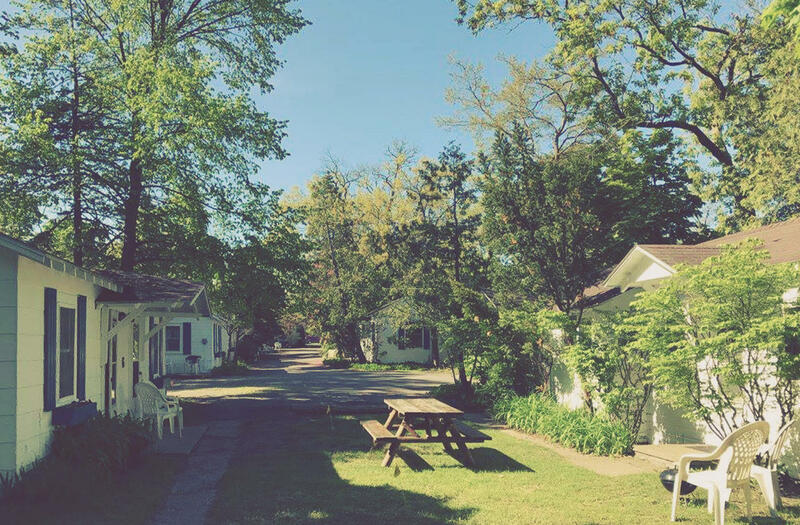 Still in original condition, these cottages offer many conveniences of home including fully equipped kitchenettes, bed and bath linens, air-conditioning, as well as cable and internet! 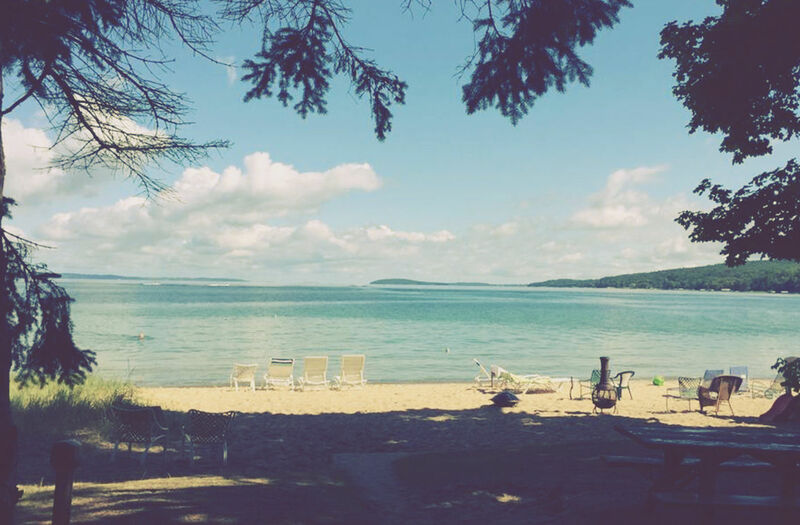 All cottages are located in close proximity to each other as well as our 132’ private beach. 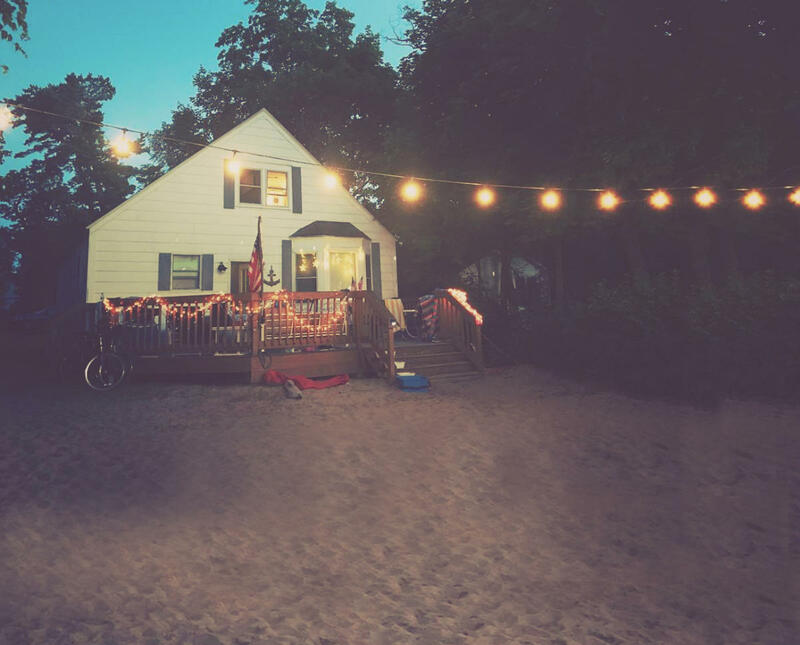 We have 9 cottages and 3 large houses on site that can accommodate group sizes from 2, up to 10 in our largest house, or get a party together and book several!